Lighting based Recruiting for 27 years. LED/SSL Exclusive Recruiting since 2002. Client is represented by experts in SSL. 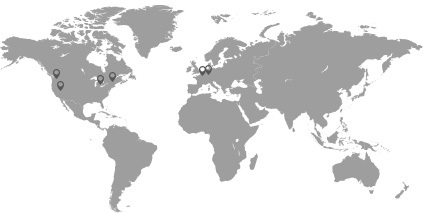 Offices in Las Vegas, Lake Tahoe, Palm Beach, Detroit, and Munich. 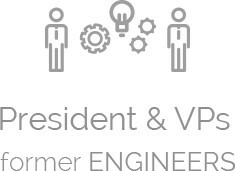 President and Vice Presidents are former Engineers in Lighting and Quality. We place business friends at all levels. We make business friends at the C-levels. We invest & participate in Global LED Conferences.